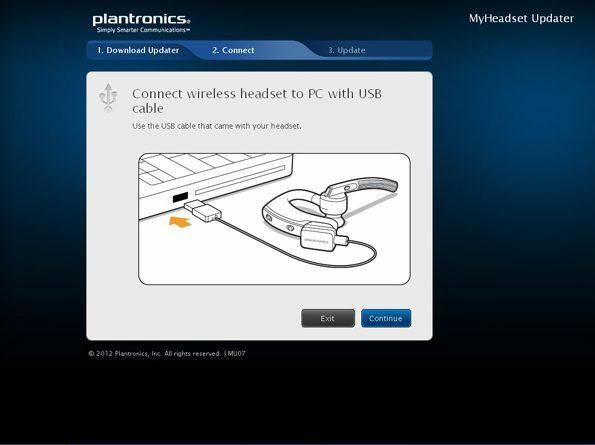 The Plantronics Voyager Legend headset integrates the “voice commands” function. She talks to you and you talk to her too. Only, at the reception of the product, it is an English woman with whom we must converse (not always easy). So we’ll see how to change this English voice into any language. 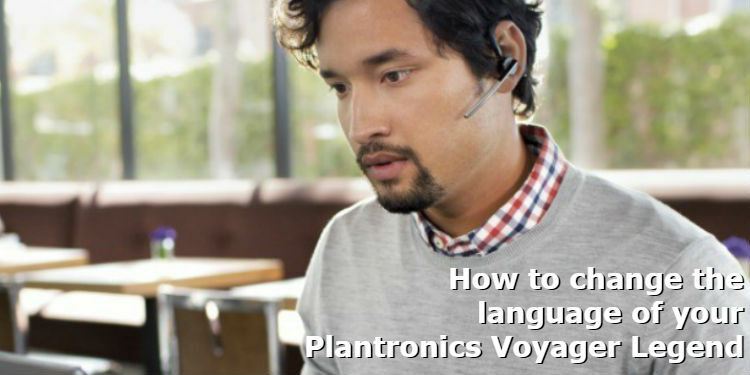 This article will help you change the language of your Plantronics Voyager Legend. Follow the steps below to do it. And the trick is done. 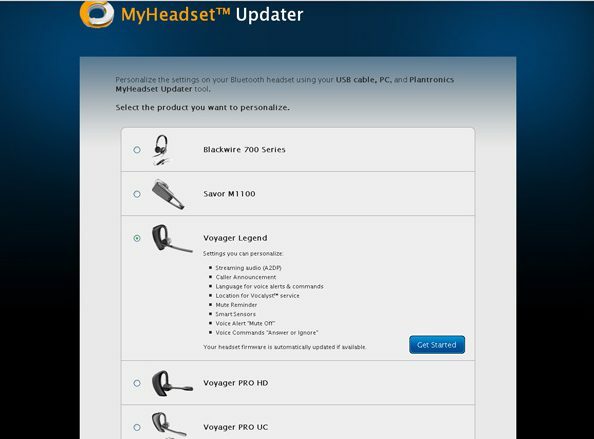 This update is sometimes difficult to do because we have the impression that a software is being installed and we have to manage the rest of the procedure from this last one, but not. 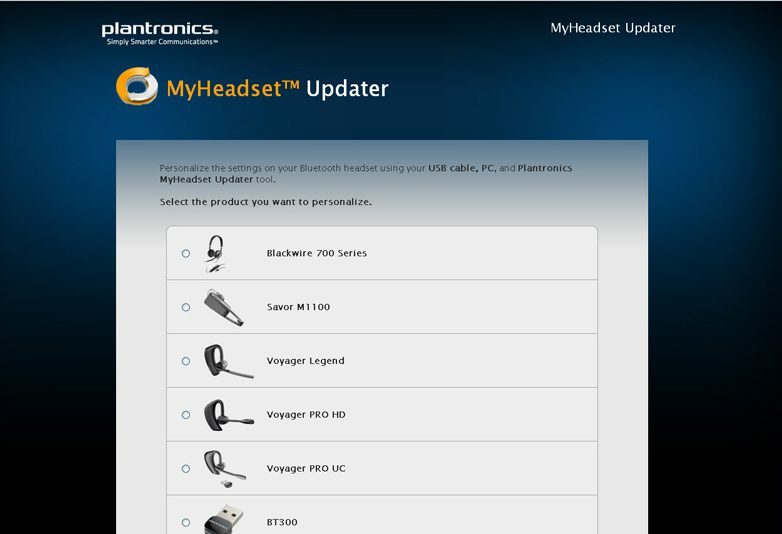 You have to stay on the Plantronics web page and let yourself be guided. 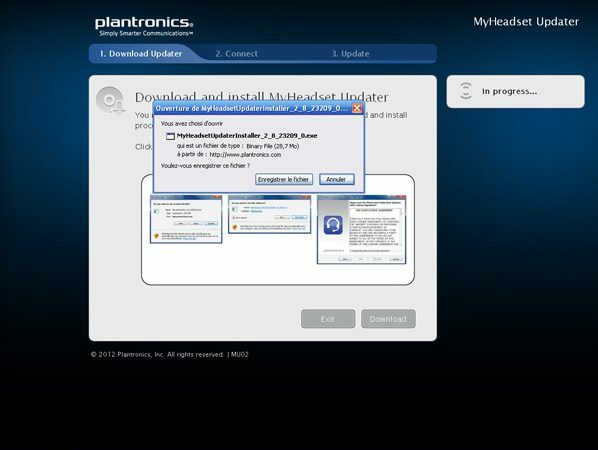 Note: You may be required to run the software as an administrator (see comments below). Did you have any difficulty with this manipulation?